SHURUGWI - Shurugwi resident magistrate Sangster Tavengwa has been transferred to Kwekwe with effect from November 1, 2018. Tavengwa served in Shurugwi from March 2017 and gained immense respect in the community where he was known for being fair and firm. 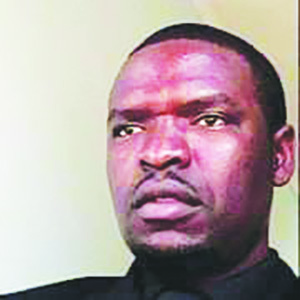 Chief magistrate Mishrod Guvamombe confirmed the development and said that Tavengwa has been transferred to Kwekwe. “Yes Sangster has been transferred to Kwekwe,” said Guvamobe. Tavengwa was replaced by Sithabile Zungula who had been stationed in Gokwe for six years.